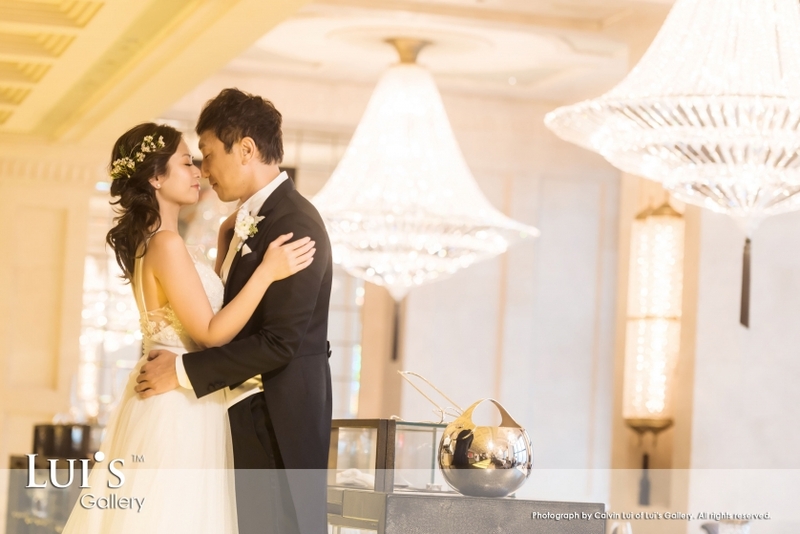 Simple yet joyous wedding of Joey & Damon at The Peninsula Hotel. Damon, I am pleased to take photos for your family again on your wedding day after 10 years of time. Congratulations and best wishes to your family and your new chapter of life! “跟你多年一起生活 ⋯⋯ 你的一句話，令我穿上嫁衣裳” by Green I still remembered this line of their love story. Their wedding was simple and full of love. Congratulations again ! 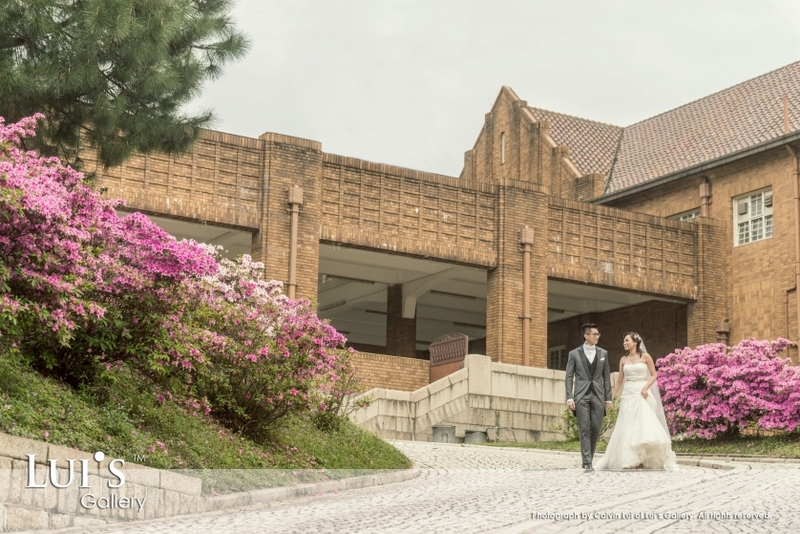 The Blog of Lui's Gallery by Calvin Lui|ProPhoto Photo Theme by NetRivet, Inc.